A group of 100 prominent Jewish figures have signed a letter to Palestinian President Mahmoud Abbas urging him to use his speech at the UN General Assembly on Thursday to promote support for a two-state solution with Israel. 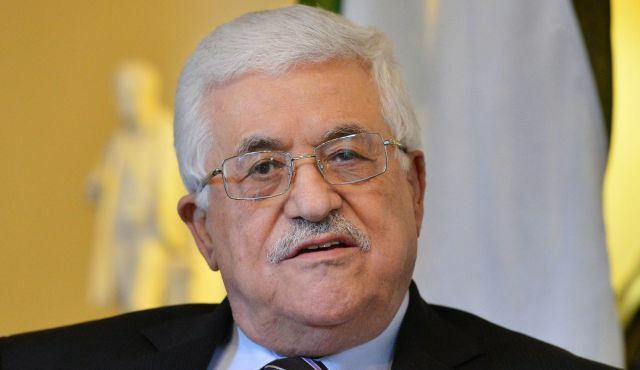 The letter, organized by the Israel Policy Forum (IPF), urges Abbas to use the UN podium in order to reiterate the message that he reportedly conveyed to a delegation of the Meretz party that visited him in Ramallah last month concerning the right of return and a demilitarized Palestinian state. 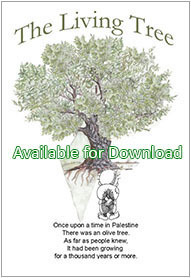 “Making such statements publicly to the entire international community and emphasizing the Palestinian people’s willingness to live in peace with Israel would be important steps to improve the environment affecting the peace process. It would reinforce that the Palestinian leadership has a responsible strategy for courageously forging a lasting peace with Israel,” the letter states. 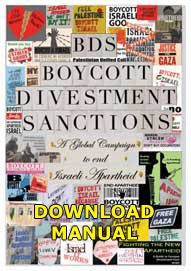 The signatories to the letter include Dov Zakheim for deputy undersecretary of defense in the Reagan Administration and advisor on the Middle East to the Romney campaign; former members of Congress Gary Ackerman, Howard Berman, Barney Frank and Mel Levine; President of United Reform Judaism, Rick Jacobs; Harvard professor Alan Dershowitz; philanthropist Charles Bronfman, former AIPAC head Thomas Dine; Professor Deborah Lipstadt, former Conference of Presidents Chairman Alan Solow and New York philanthropist Marcia Riklis. The IPF, headed by Peter Josephs, supports a two-state solution to the Israeli-Palestinian conflict. 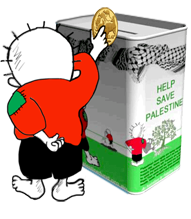 It was established following the 1993 Oslo Accords and was very prominent during the Clinton Administration. In the past two years it has regrouped and reorganized and raised its public profile once again.